The trick to becoming creatively successful is to ignore distractions and develop a routine that dedicates one's day. This could be by devoting several hours to a creative endeavour or just an hour. 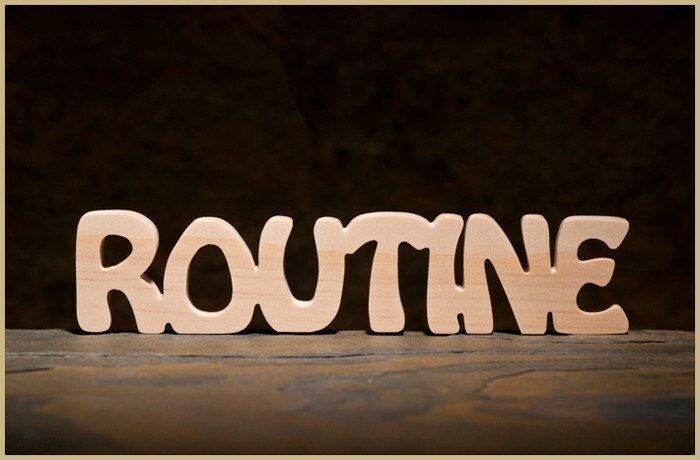 But the key is that it is a routine and it is every single day. No day can be skipped, because once a crack appears in a routine, the routine itself falls apart. It is all too easy to allow distractions to determine one's schedule instead of dismissing them altogether. Throughout history, the great writers, artists and musicians also suffered from the temptation of distraction, but they still found a way to devote a slice of their day to creative output. This slice was critical to their success. In some cases it may have been the smallest part of their day, but it still determined their life. 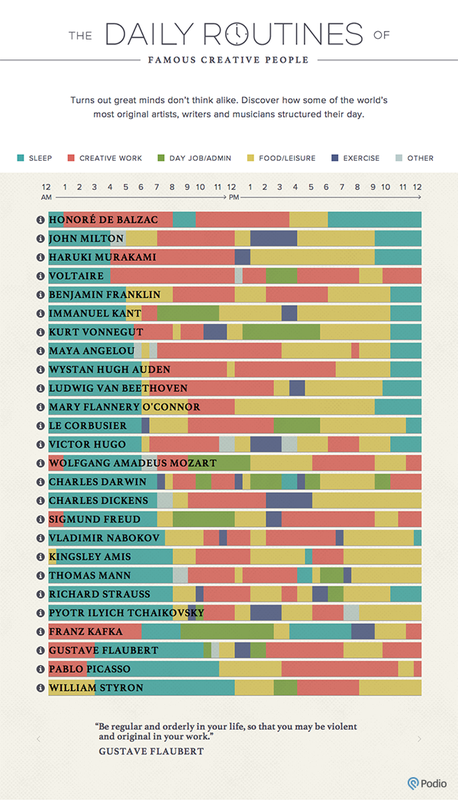 For anyone to find the success they crave, they must structure their day into a daily routine, as all of the famous creative people have done so for centuries.